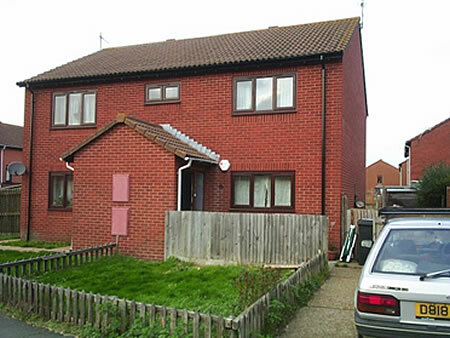 Domestic property – Ground floor maisonette of late 1970s construction in Eastbourne. East Sussex Fire & Rescue working in co-ordination with Eastbourne Homes identified that a juvenile fire setter living at the property with parents posed a significant risk. On the request of ESFRS Ultrasafe were instructed to design, install and commission a full Low Flow Stored Pressure fire sprinkler system which would be fitted retrospectively into the family home. Two days after commission the retrospectively fitted fire sprinkler activated. The fire was extinguished before the fire services arrived and the lives of an entire family were saved. Exceptionally the family moved back home a few hours after the fire. Other fire and rescue scheme properties in our portfolio include: Two training centers, London Fire Brigade vulnerable and elderly persons homes, reduced mobility homes, mental health protective living unit.